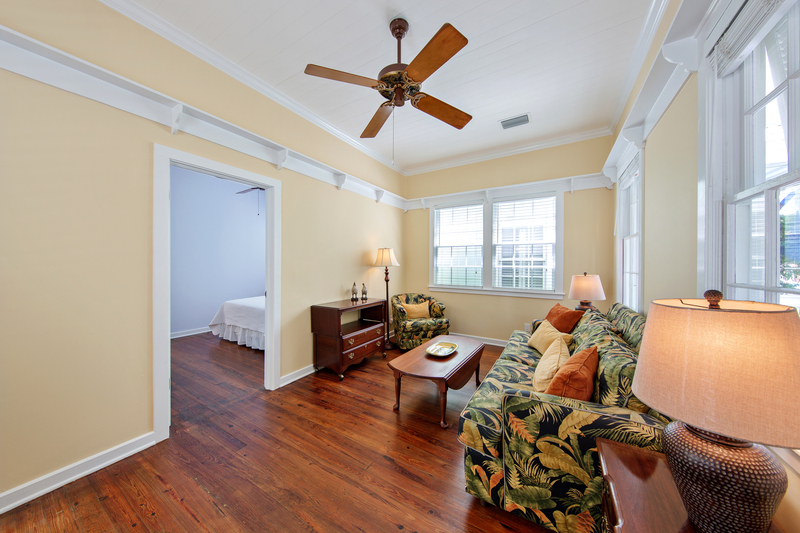 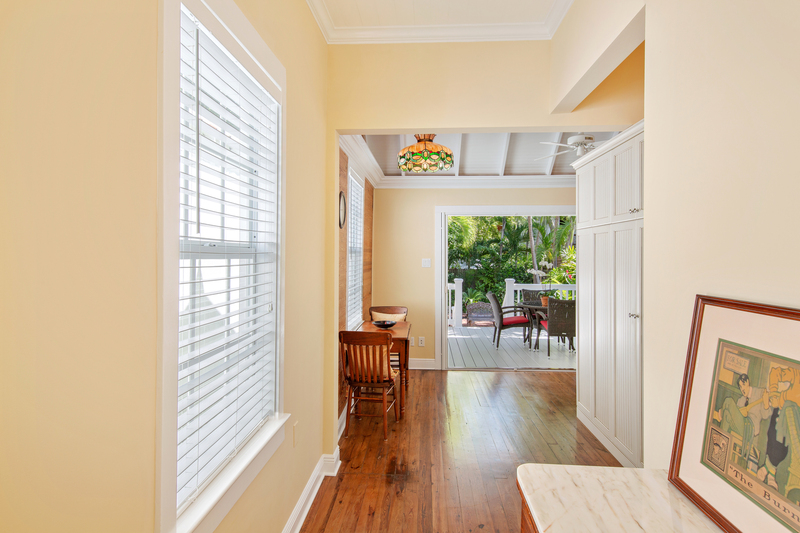 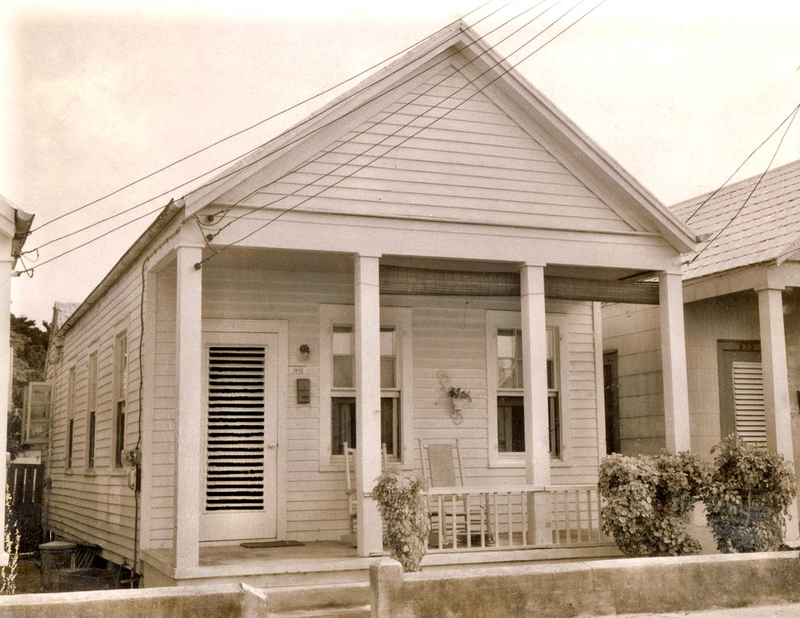 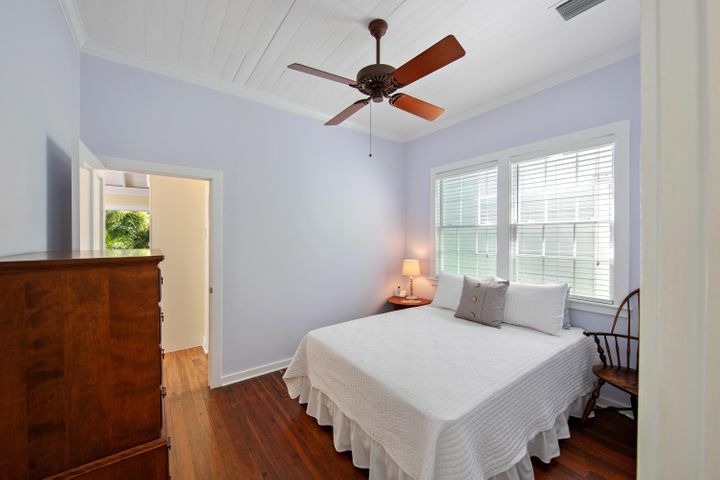 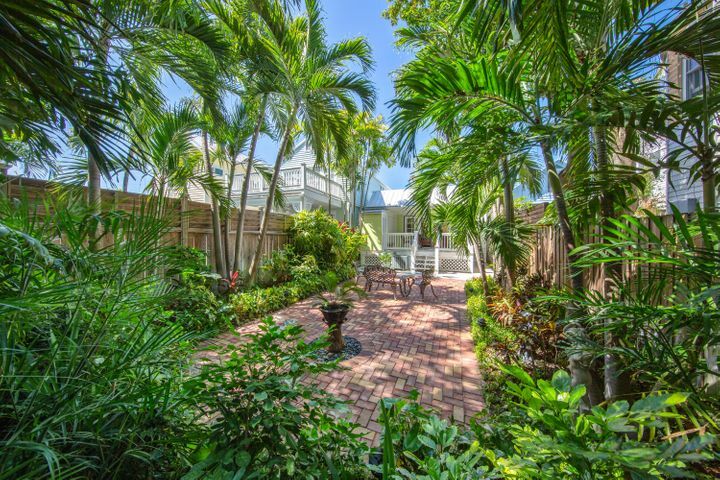 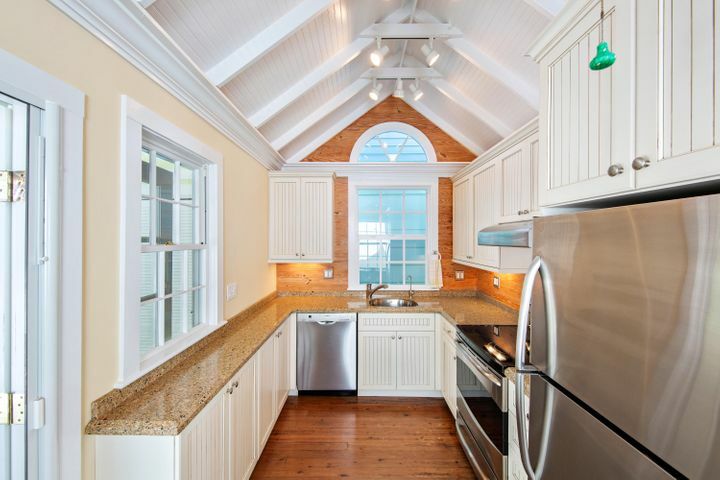 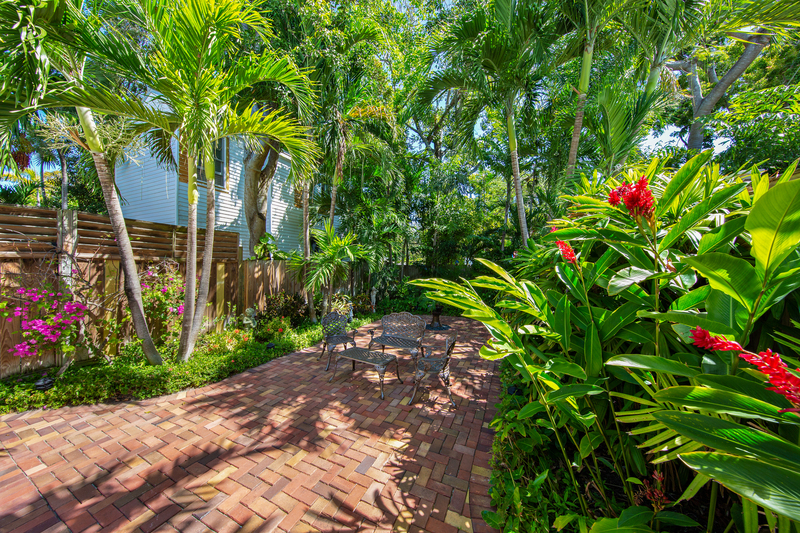 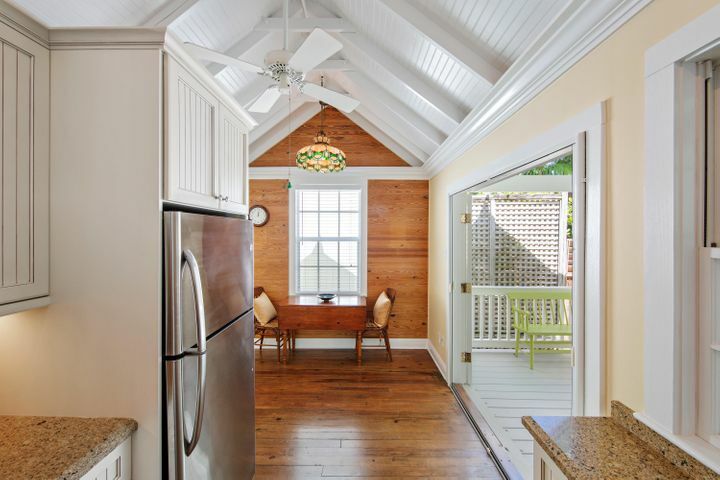 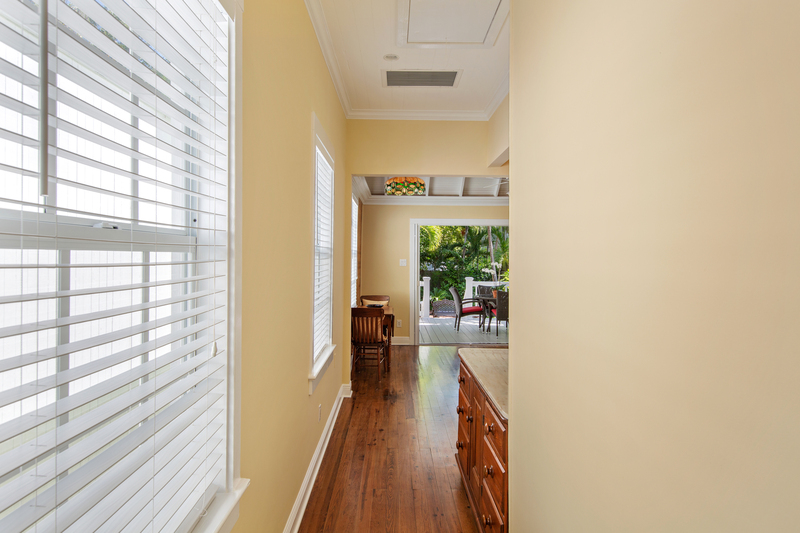 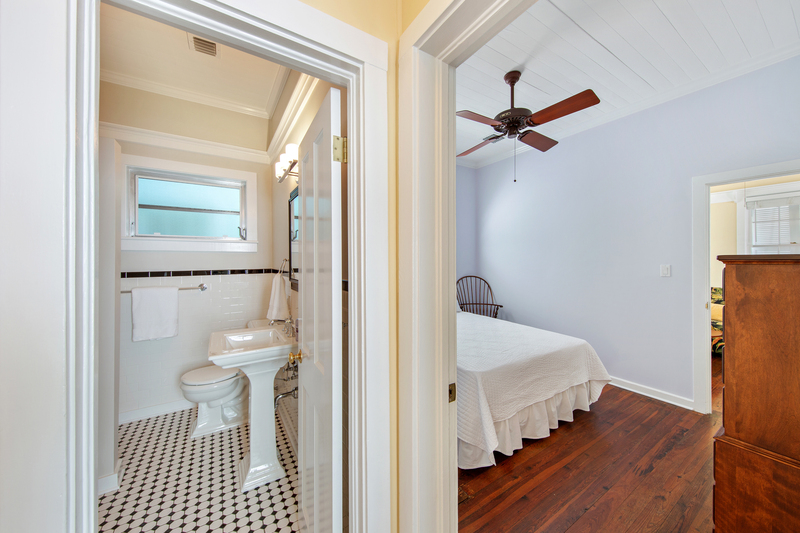 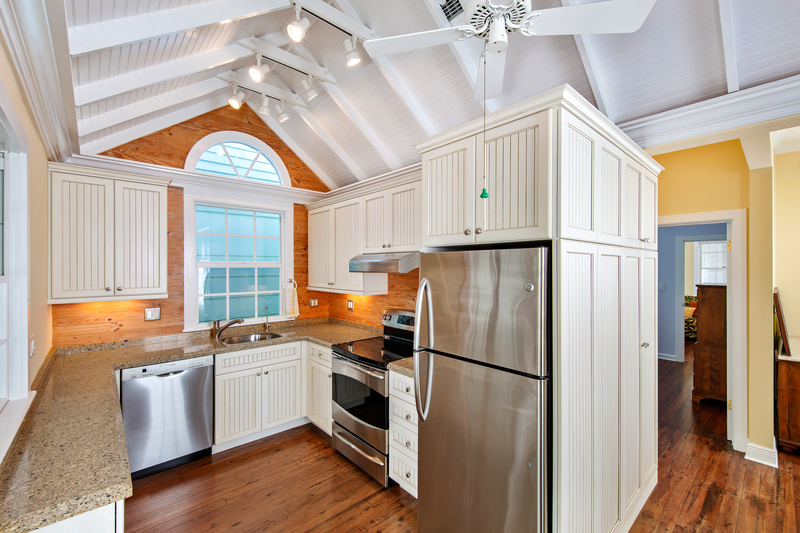 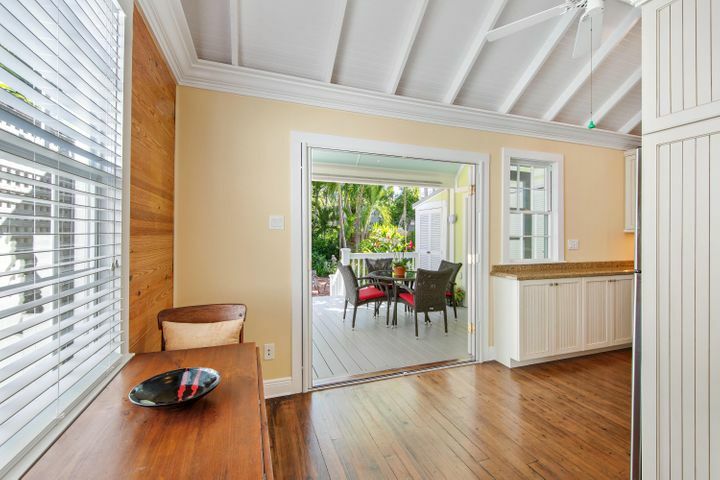 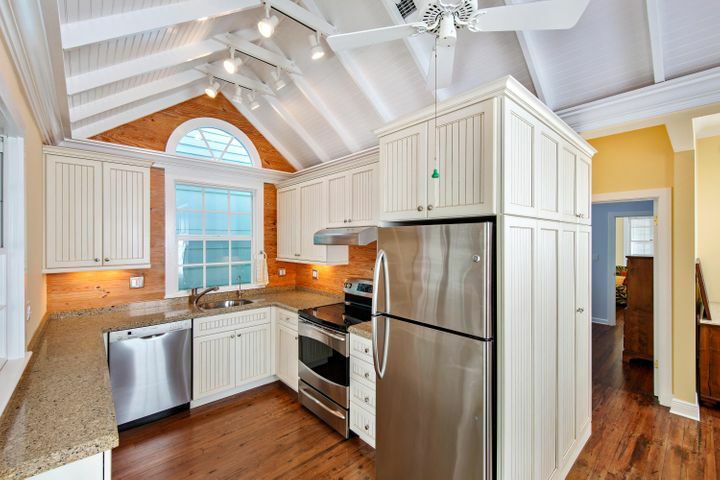 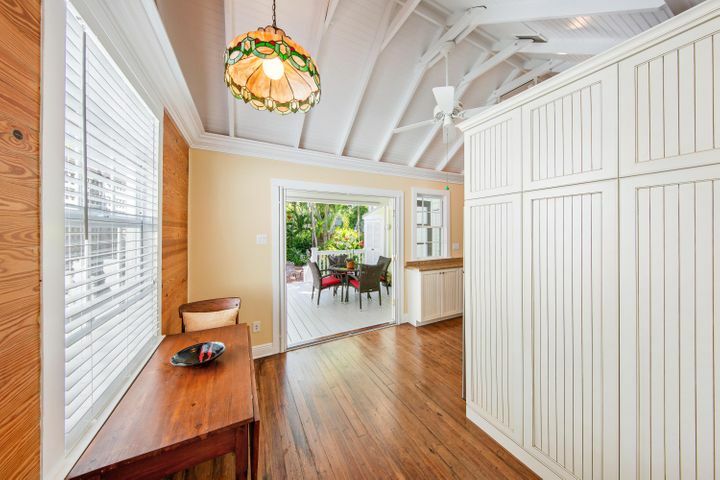 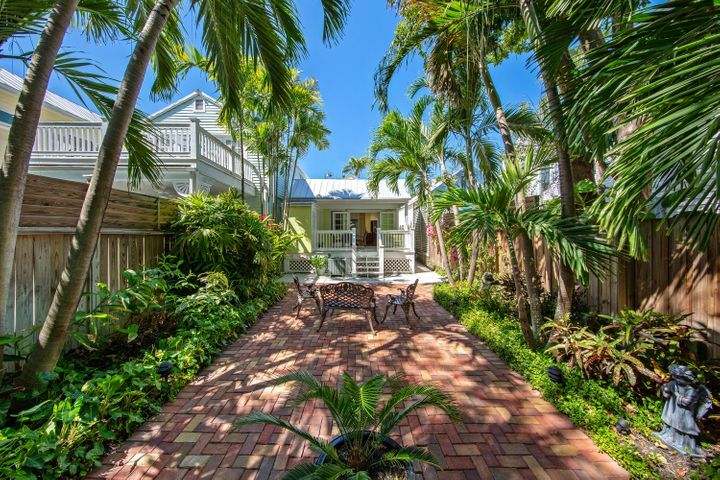 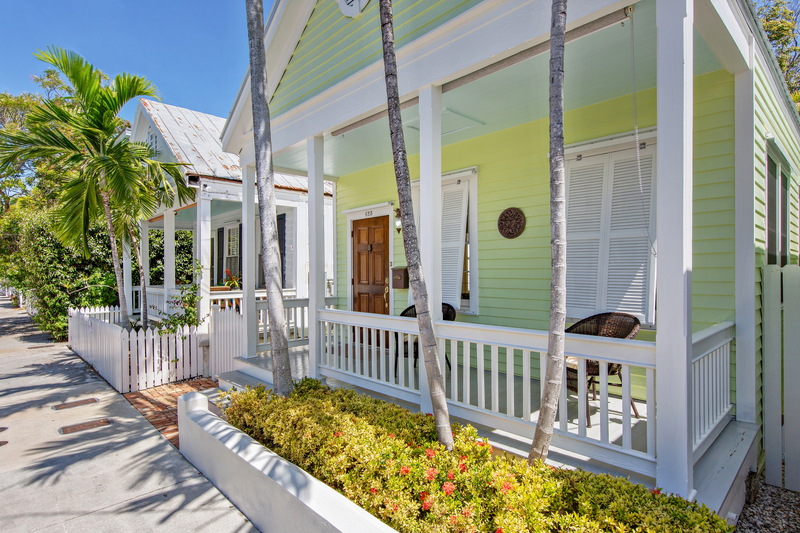 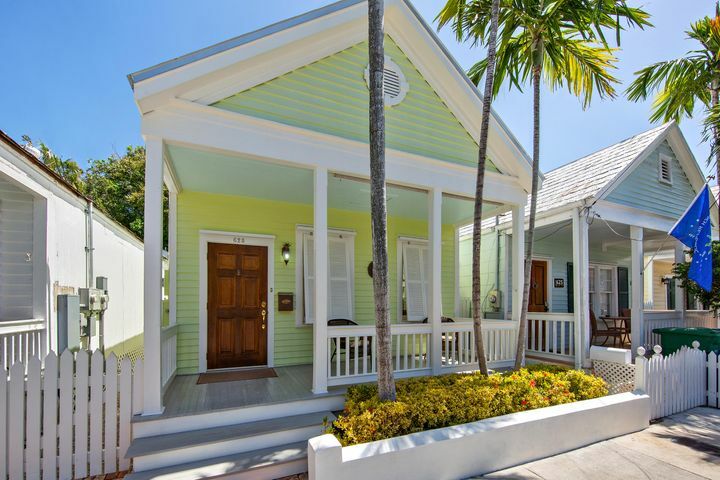 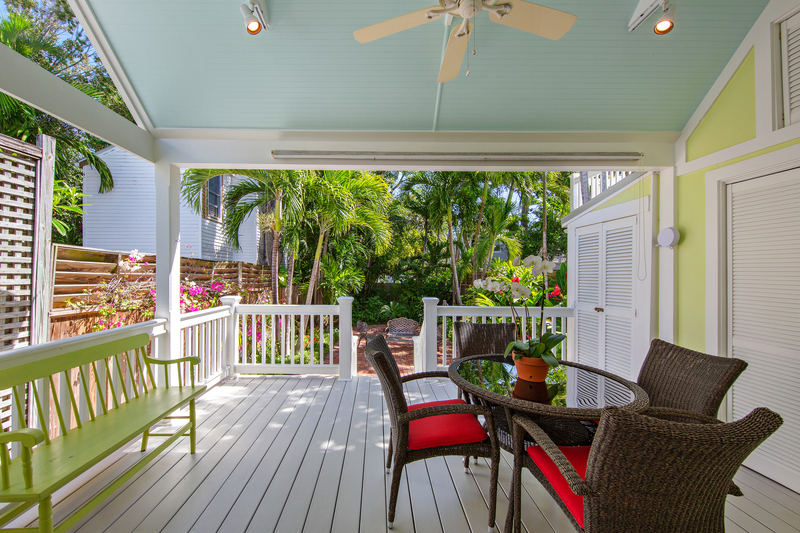 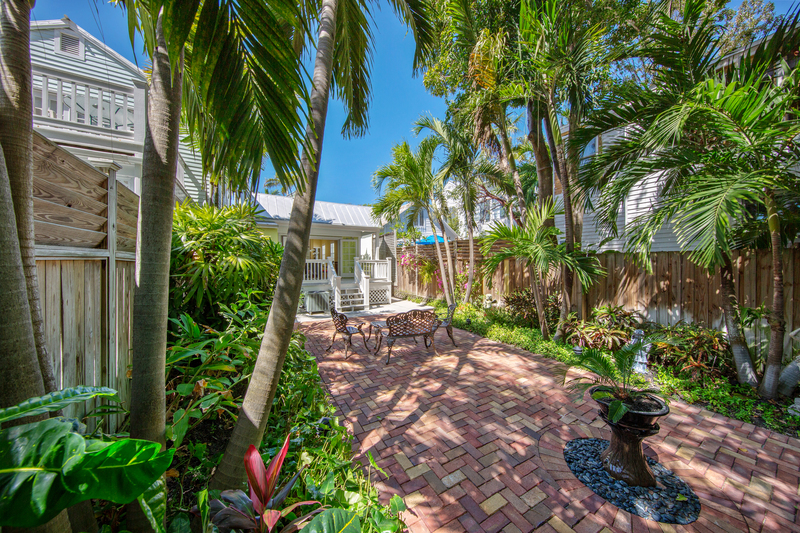 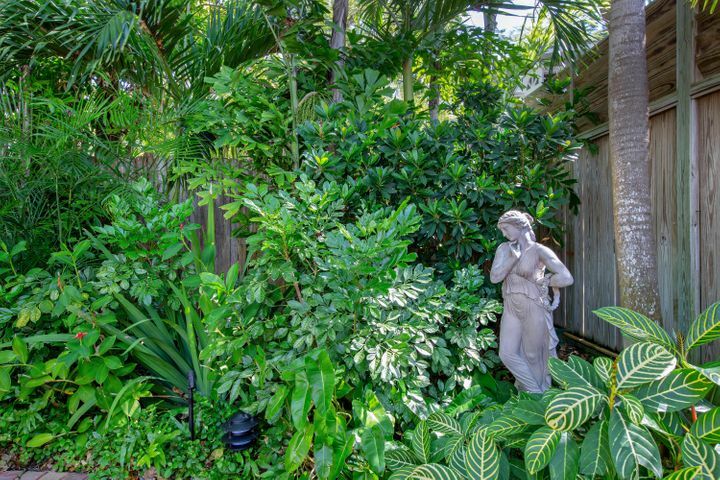 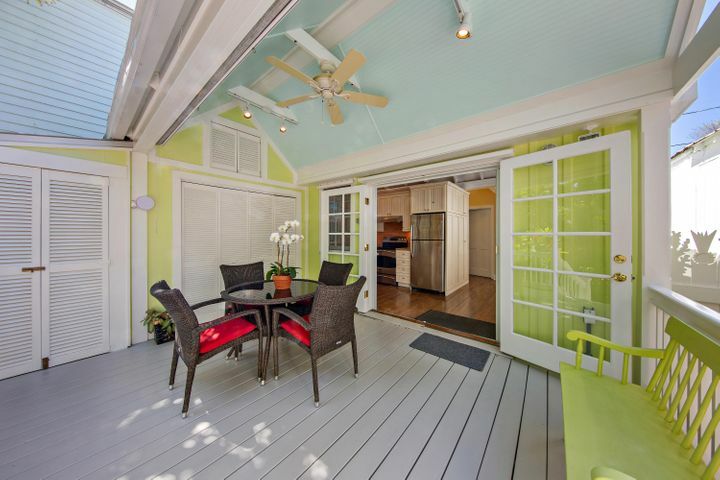 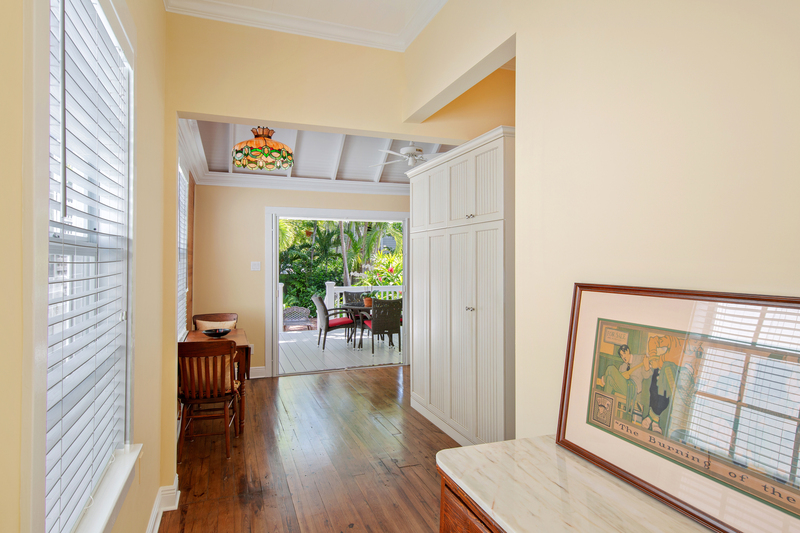 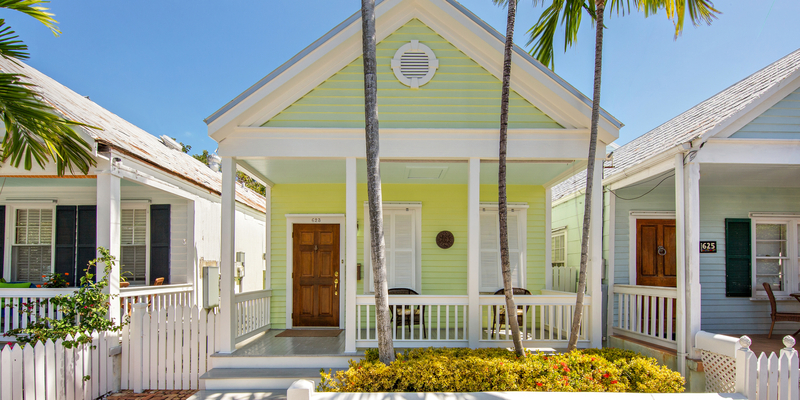 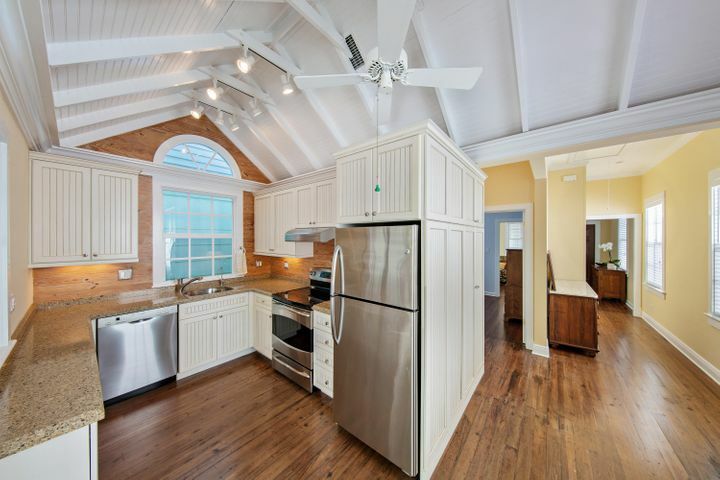 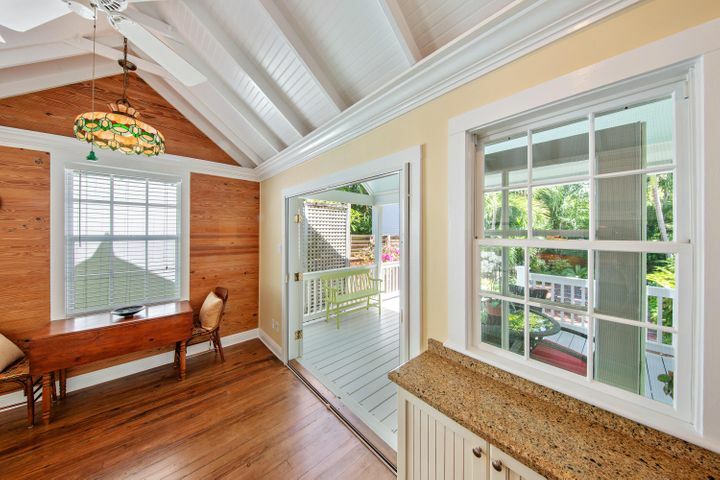 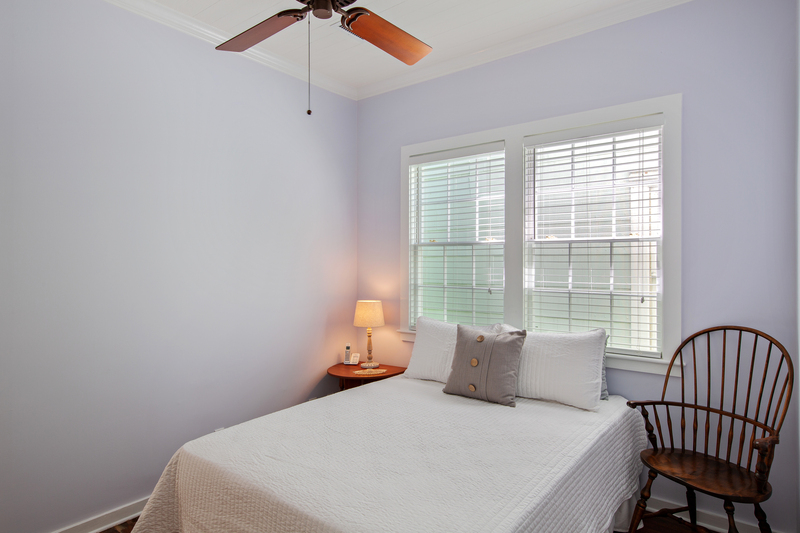 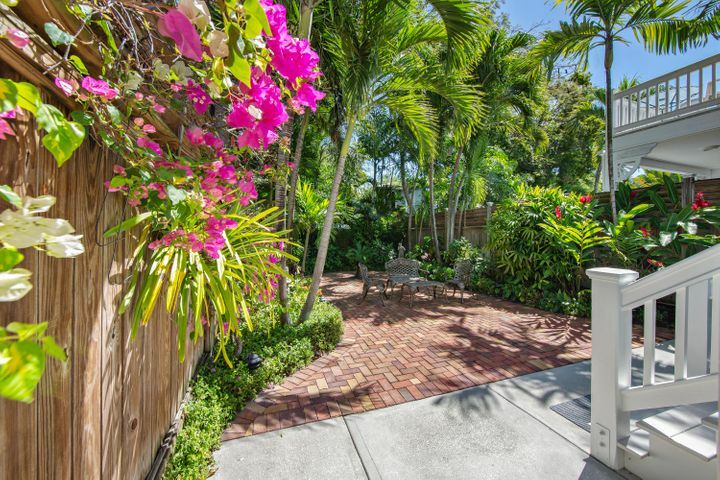 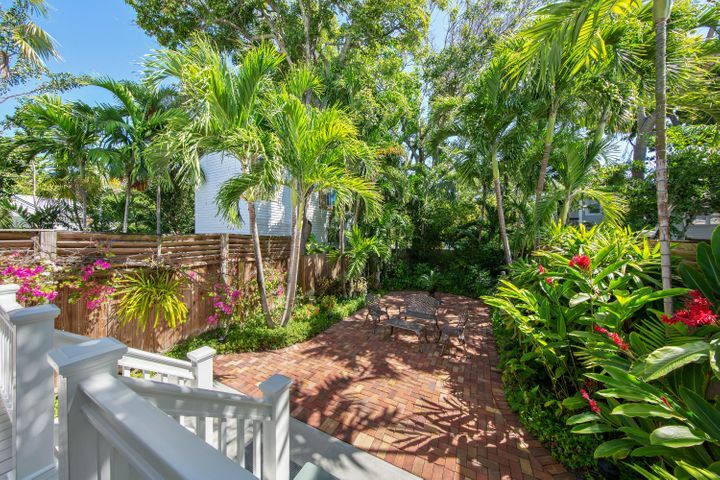 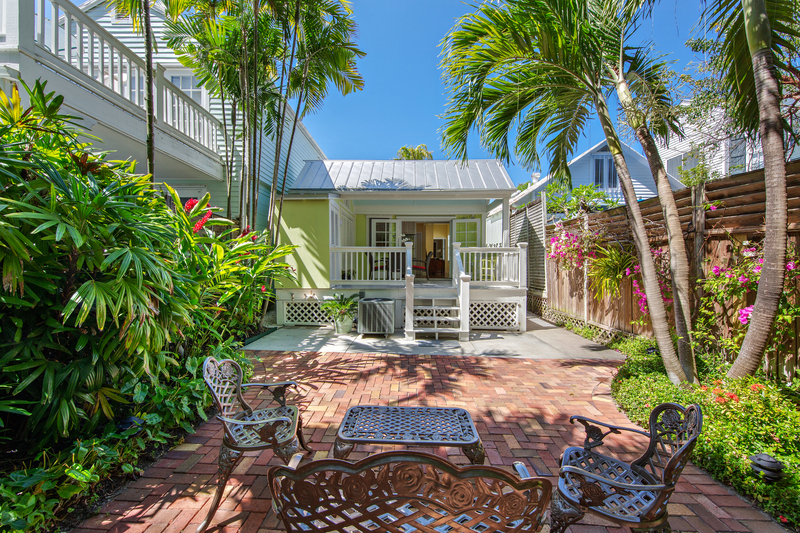 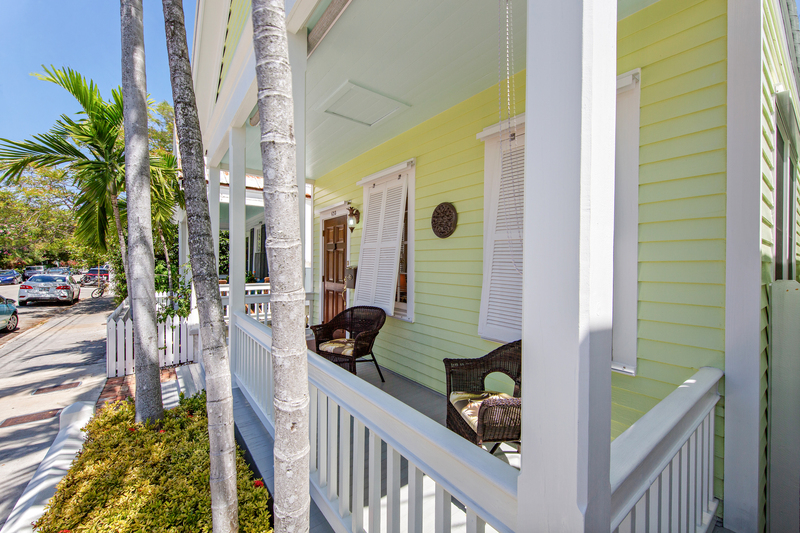 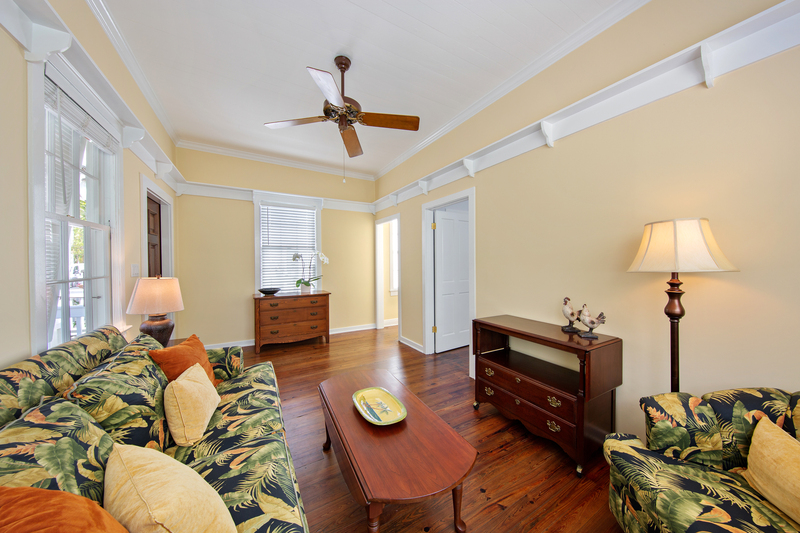 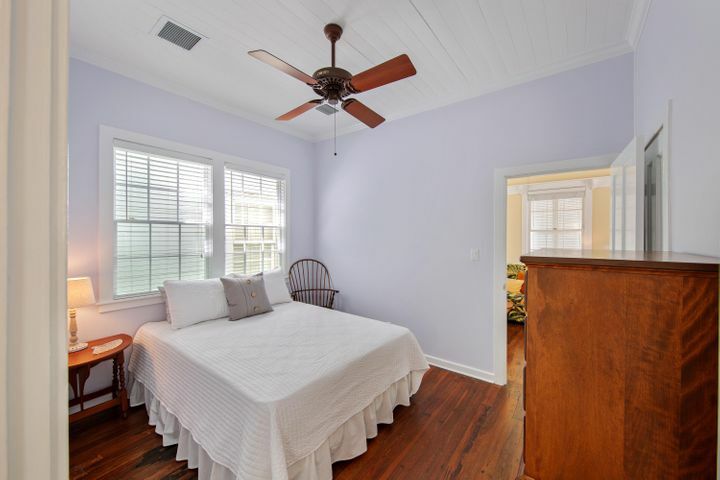 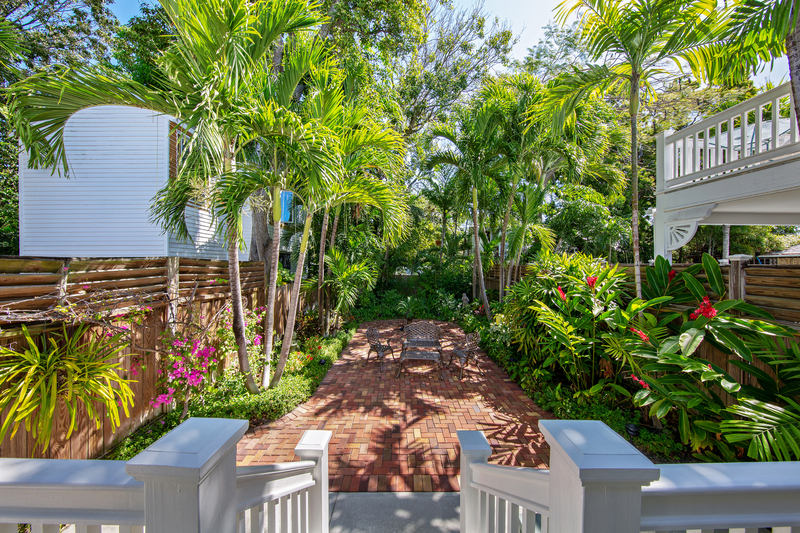 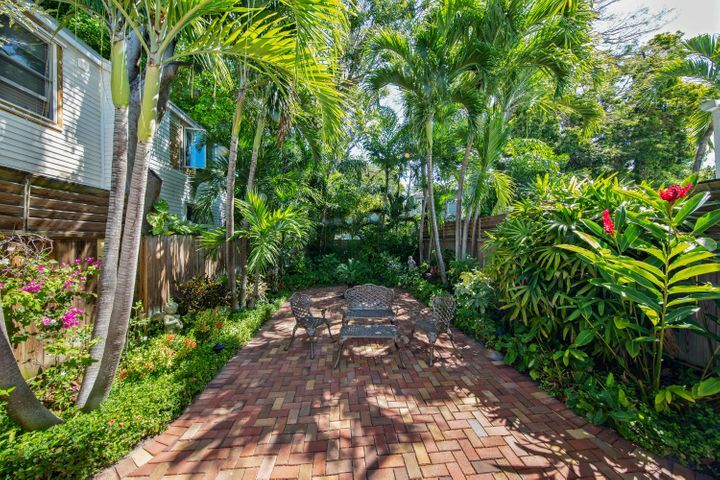 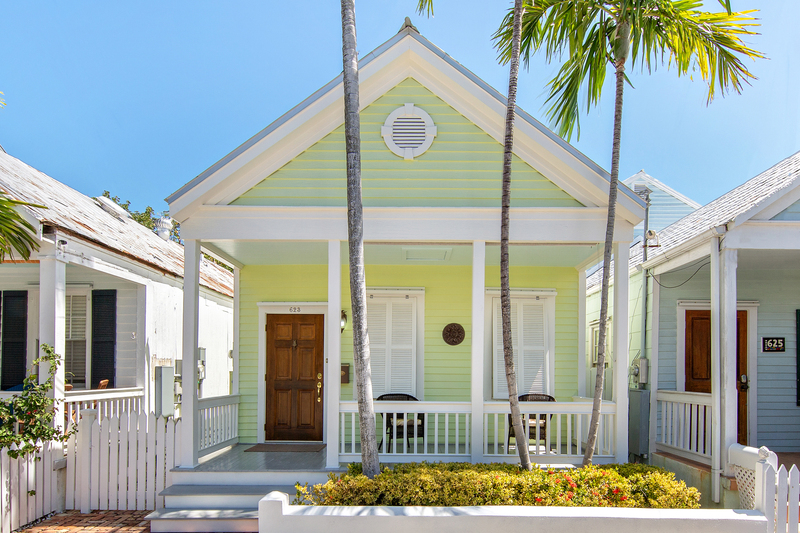 The Key Lime Cottage, 623 Elizabeth St., in Old Town, Key West features a prime X Flood Zone location, single level living, large lot, tropical landscaping, and is totally updated to today’s standards. 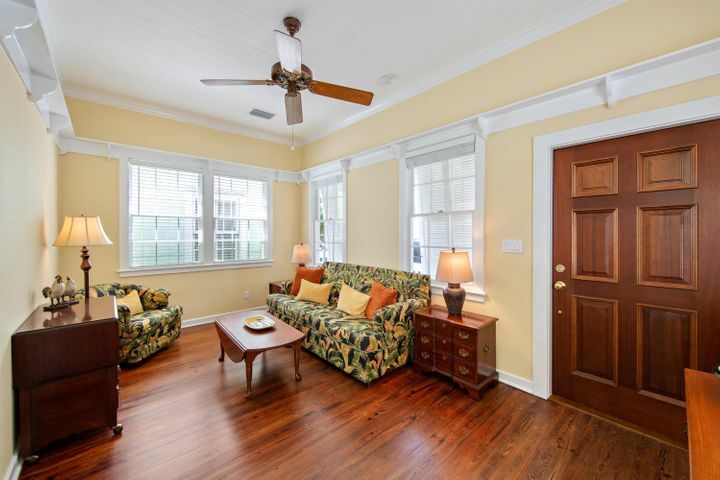 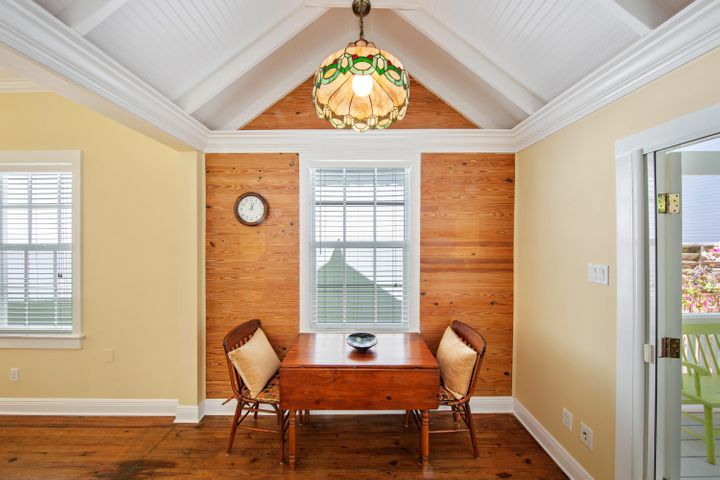 Greeted by a lovely front porch, step inside to discover 10ft high ceilings in the Living Room and Master Bedroom plus plenty of windows creating a light and airy ambiance. 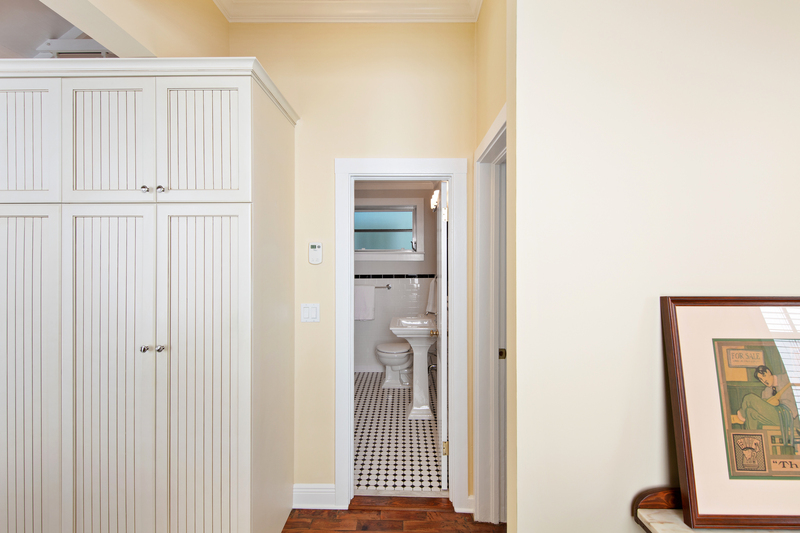 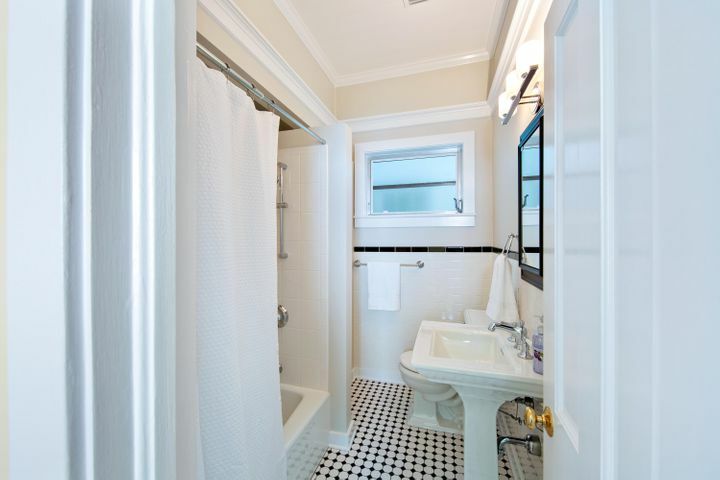 Just off of the Master is the charming full bathroom and a well sized kitchen boasting cathedral ceilings, custom cabinetry, and views of the garden. 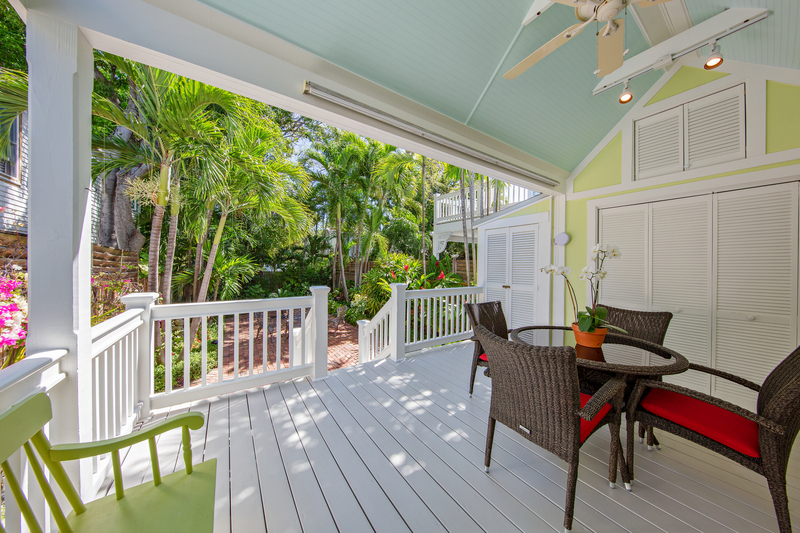 Step outside to the large covered porch perfect for dining and lounging along with a large fully landscaped backyard. 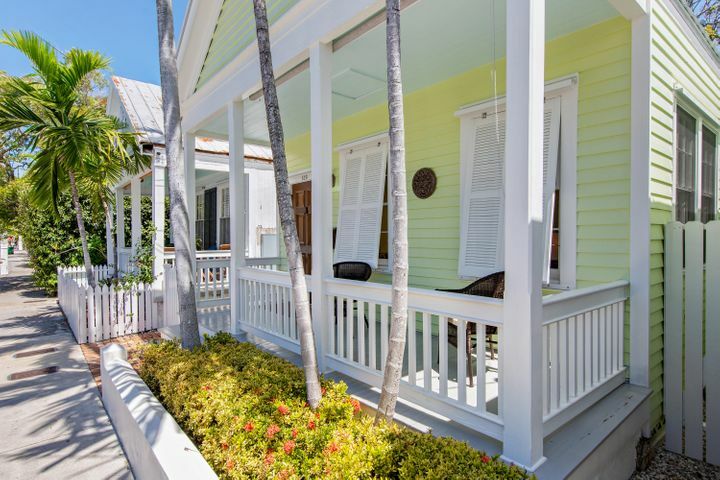 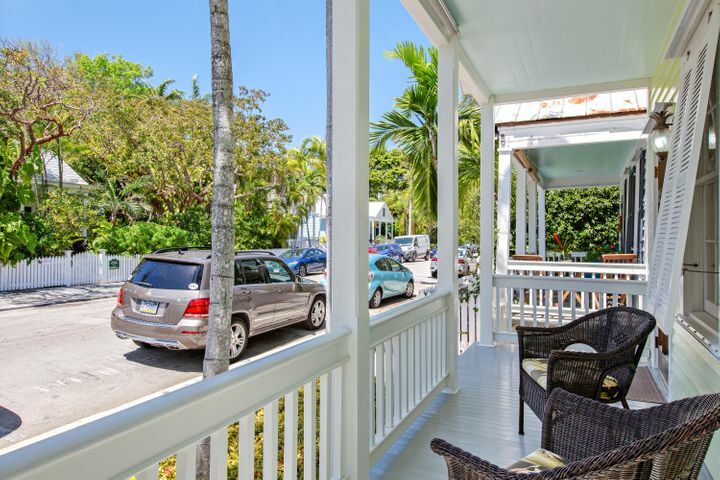 Don’t miss this opportunity to become a part of Key West history with this meticulously maintained Conch Cottage walking distance to all Old Town, Key West has to offer!